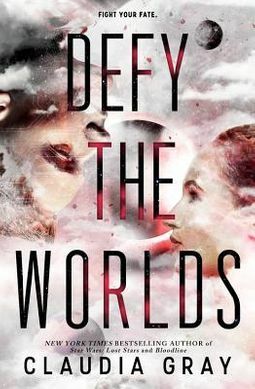 From bestselling author Claudia Gray comes the heart-pounding sequel to Defy the Stars, perfect for fans of The Lunar Chronicles and Illuminae.She's an outcast from her home -- shunned after a trip through the galaxy with Abel, the most advanced cybernetic man ever created, Noemi Vidal dreams of traveling through the stars one more time. And when a deadly plague arrives on Genesis, Noemi gets her chance. As the only soldier to have ever left the planet, it will be up to her to save its people...if only she wasn't flying straight into a trap. He's a fugitive from his fate -- on the run to avoid his depraved creator's clutches, Abel believes he's said good-bye to Noemi for the last time. 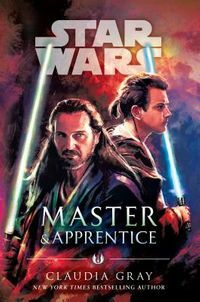 After all, the entire universe stands between them...or so he thinks. When word reaches him of Noemi's capture by the very person he's trying to escape, his depraved creator Burton Mansfield, Abel knows he must go to her, no matter the cost. But capturing Noemi was only part of Mansfield's master plan. In a race against time, Abel and Noemi will come together once more to discover a secret that could save the known worlds, or destroy them all. 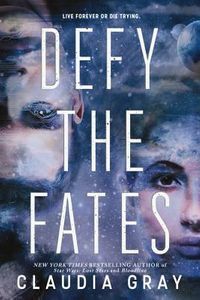 In this thrilling and romantic sequel to Defy the Stars, bestselling author Claudia Gray asks us all to consider where--and with whom--we truly belong.